Yeahhhhhh buddy. 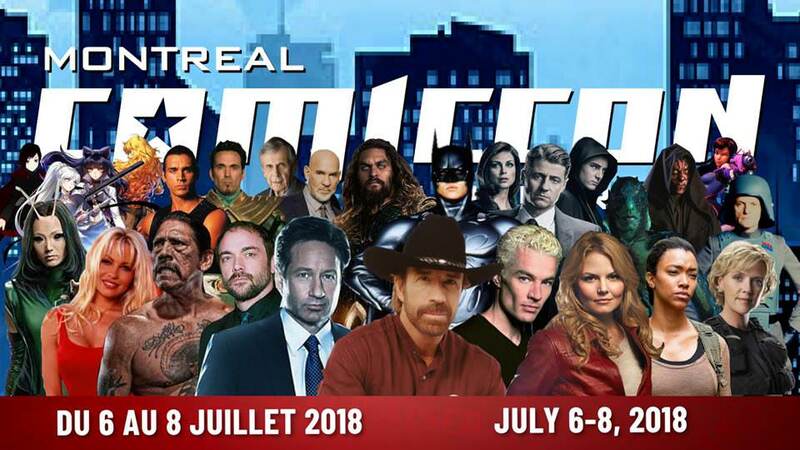 Montreal Comiccon is back next weekend, and CBNAH will be there to cover all of that nerdy stuff that will most certainly going down. This is our fifth year being invited to the event, and this is the fifth year that we are super happy to be there. Not quite sure on the itinerary just yet, but you can be sure there'll be some cool stuff to check out. If you can't make it yourself (you can get the details over here) then make sure you keep an eye on the site and the Facebook and the new Discord for coverage of all the stuff that we can make. Thanks again to the crew running the show over there, here's to another great year!